A full super range of Short & Long Sleeve Shirts to suit all tastes! Classic British Menswear... The ‘collection’ is simply timeless! Style on the go... Look sharp, feel good, think smart! Total attention to detail & the best service for our Customers.. Seasonal Sharp Style! To best match every time of the year! Style is Timeless... Classic cloth, cut, style & finish, the best quality around! A vast range of Colours available... Check out our on-line range! 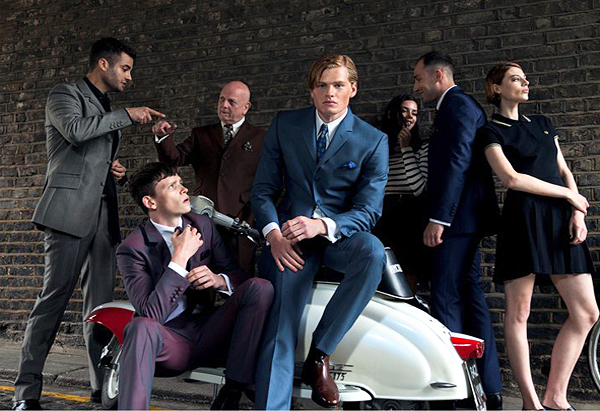 British Menswear at its very best... Classic cloth, cut, style & finish! Classic Menswear: Often Imitated, Never Equalled! Drop by & see our full range! The ultimate 1960s style authentic menswear. Specialising in suits, a variety of sizes available. British cloth is without a doubt (and has always been) the finest in the world, combine this with classic English style with a true tailored cut, then is it a wonder that this classic ‘English Sixties’, is still the envy of the World. Before proceeding to our on-line shop, why not check out the GALLERY and witness our range of clothing at full-scale and quality! Wholesale and export enquiries are most welcome! A range of suits, shirts, coats and ties adhering to the design rules of London’s tailoring scene in 1963 64/65; authentic detailing, quality construction and incorporating some modern twists. 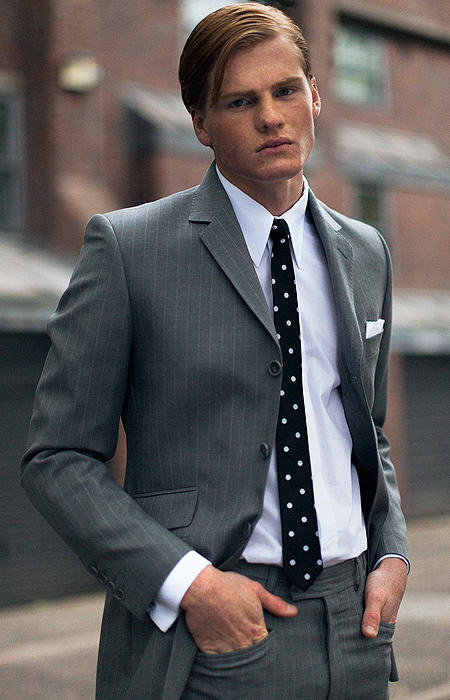 Popular with bands and bankers alike, you probably won’t find a closer cut off the peg suit. Ready to wear suits, shirts, coats and accessories. Suits £400 (average), Shirts £55 (average), Ties £20 (average), Coats £225 and some nice accessories. Suits: very tailored ideal for those of a slight build or toned, but just forgiving enough for the rest of us. Shirts: tailored but not slim fit with a longer than average sleeve lengths on larger sizes. Tuesday to Sunday and now online via Pip! Pip!